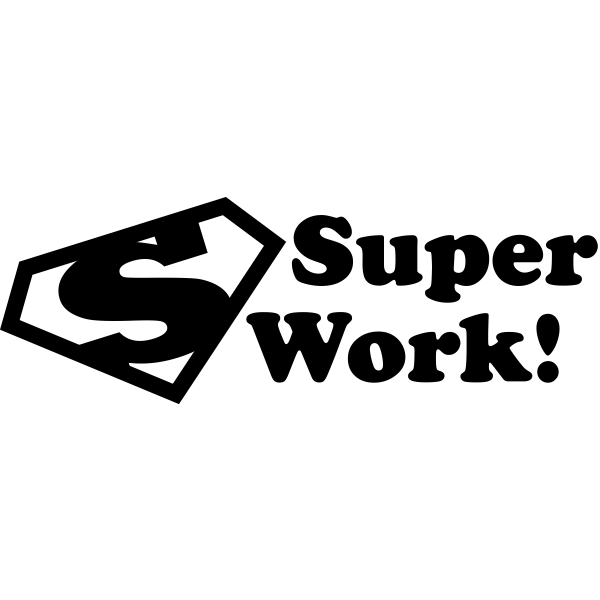 If superheroes are your theme & positive reinforcement is your game, then order this Super Work Teacher Stamp to give good feedback in a fast & efficient way. Students can stay motivated when they know a superhero stamp is on the line. It's time to reward all that hard work.